The Tides Apartments offers 1 & 2 bedroom apartments. Please select a unit that you like, fill out your name, number, and email, and you will be redirected to our quick and convenient online application. Not seeing what you're looking for? Availability changes every day, if you tell us what your needs are we’ll call you when availability changes. All room dimensions are approximate and may vary by apartment. Whether you are in need of a spacious one-bedroom apartment or a fully upgraded two-bedroom apartment, The Tides Apartment has a living space to suit your lifestyle. You can choose from six unique floor plans. Our apartments for rent in Richmond, California, provide a variety of luxurious upgrades and bright, open, modern living spaces. Each of our apartment homes includes a top-of-the-line gourmet kitchen, featuring sleek upgraded appliances, contemporary cabinets and countertops, a charming breakfast bar, and a walk-in closet in select homes. In addition to our gorgeous kitchens, our apartments offer a convenient in-home washer and dryer, to simplify your chores and streamline your life. Inside The Tides Apartments, there’s more to love at every turn. Our open-concept apartments for rent in Richmond, CA, come in six distinctive floor plans, ranging from 715 sq. ft. to 1096 sq. 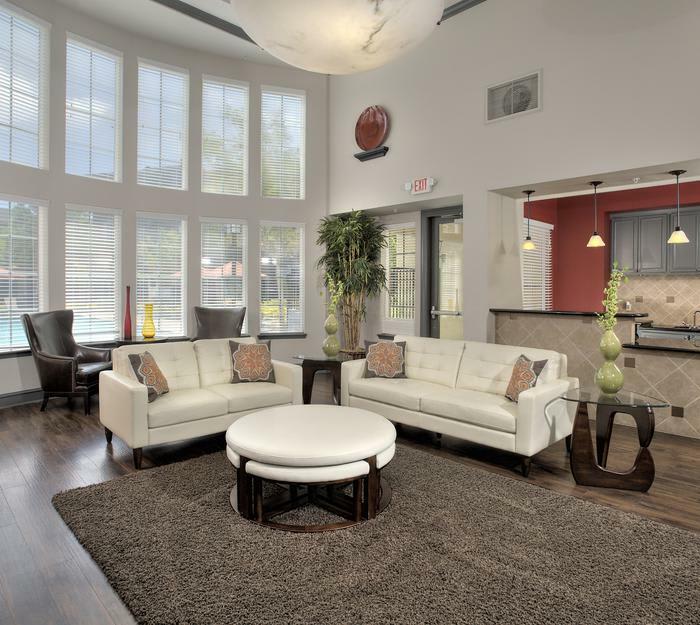 ft. With lofted 9’ ceilings and large windows, our homes are suffused with California sunlight throughout the year. In addition to the indoor space, each apartment includes a private patio or covered balcony, where you can take in the picturesque views of the San Pablo Bay. Six Distinct Floor Plans Ranging from 715 sq. ft. – 1096 sq. ft. Embrace your space. Contact us at The Tides Apartments to make your claim on luxury.